January 18, 2019 By David A. 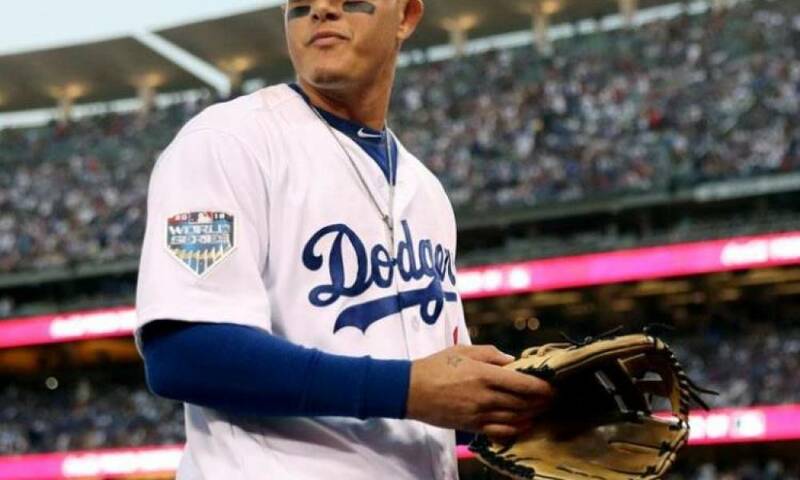 Odds makers just like bettors are trying to determine where Manny Machado will play this season the two top contenders are the Philadelphia Phillies and the Chicago White Sox, followed by the New York Yankees. Last weekend the White Sox made an offer to Machado, but whether it will sway him enough to sign is a big question. The Phillies are +120 to land the talented infielder and slugger. It is thought that if the Phillies cannot sign Bryce Harper than Machado would be their target. 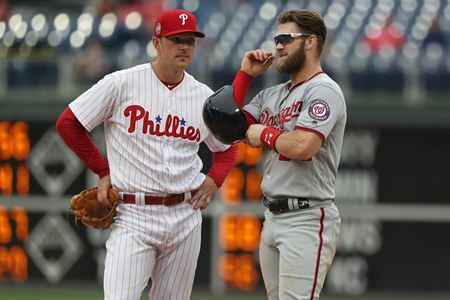 The Phillies and Harper met last weekend and reports have surfaced that things went well. However, no offer was made to Harper by the Phillies but that should take place soon. Machado only goes to the Phillies if they cannot sign Harper as they do not have the wherewithal to sign both players. Machado visited Philadelphia but with most observers seeing Harper going to Philly, Machado is likely to sign elsewhere. The White Sox are +150 to land Machado and offer the superstar between $200 million and $240 million. Machado might be waiting to see what happens between Harper and the Phillies because if Harper does not become a member of the Phillies, Machado may get more money signing with them. The White Sox recently traded for Yonder Alonso who is the brother-in-law of Machado and signed a close friend of the superstar Jon Jay. The New York Yankees at +200 are thought to be the only other club with a chance at signing Machado. At one time considered the favorite, the Yankees will not offer a long-term big deal to Machado and that is the stumbling block with Machado’s camp. The Yankees just signed D.J. LaMahieu to a two-year deal and Troy Tulowitzki was signed late last year to a deal and both are talented infielders. However, if Machado opted at 26 to sign a shorter deal, then the Yankees certainly come into play, but that is not likely.